Most and least reliable car brands 2019 | What Car? To find out who builds the most – and least – dependable cars, What Car? asked drivers if they had experienced any faults in the past 12 months. More than 18,000 people responded, allowing us to compile ratings for 159 models from 31 different brands, with the best performers having no faults at all and the worst suffering a 50% failure rate. 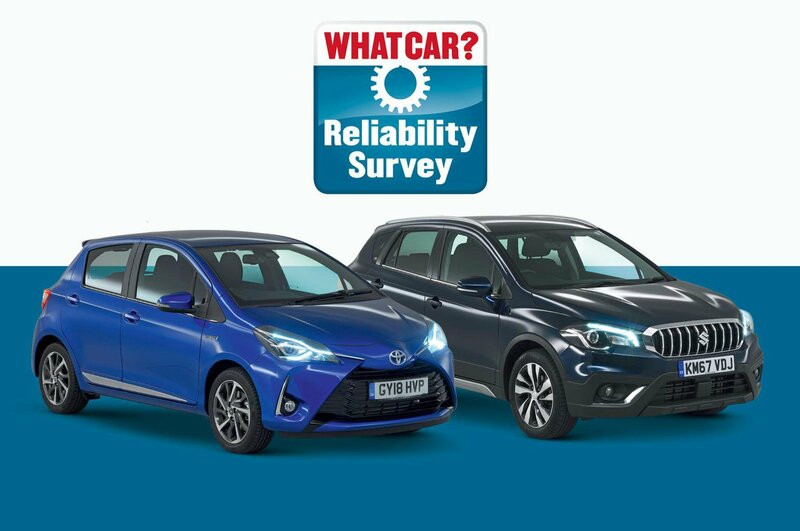 We then filtered these results to focus on cars aged one to four years old, before giving each brand a reliability rating which factored in cost of repair and time off the road. 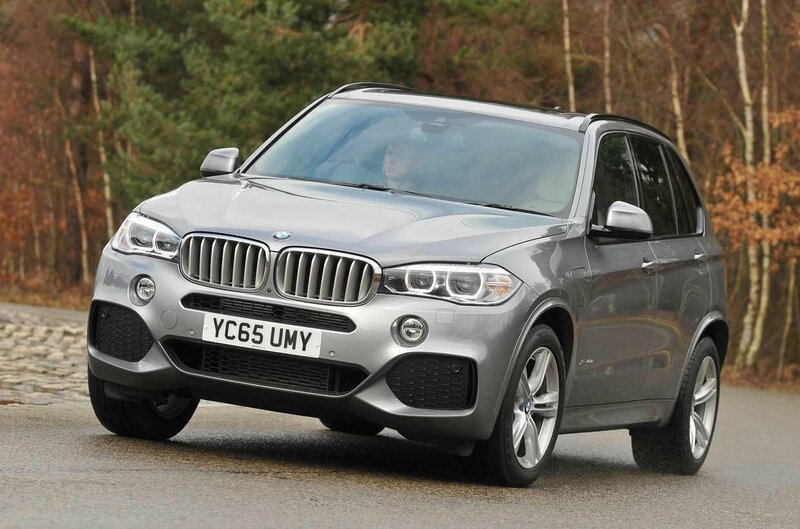 So, whose cars are most likely to let you enjoy trouble-free motoring and whose could well leave you stranded by the side of the road or facing a hefty repair bill? Buying a Suzuki is as close as you can get to a guarantee of reliability. 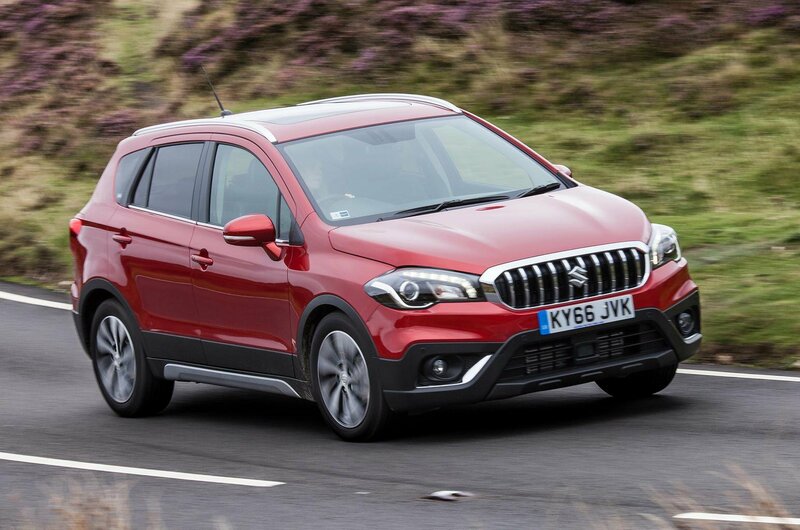 In fact, the SX4 S-Cross was one of only two models to get a perfect score, with no faults reported, while many Suzuki owners said that the thing they like most about their car is its dependability. 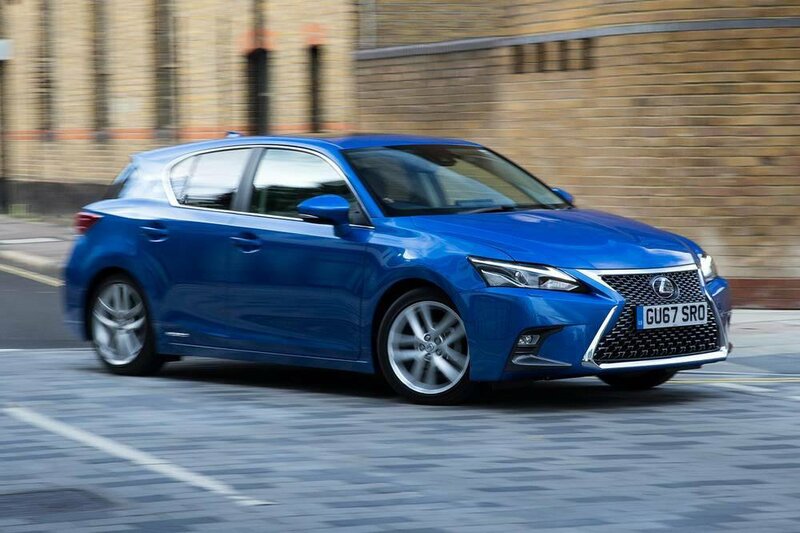 Feedback from owners suggests that the most reliable Lexus is the CT family hatchback, but all of the Japanese brand's models performed well, giving it second place in the overall standings. 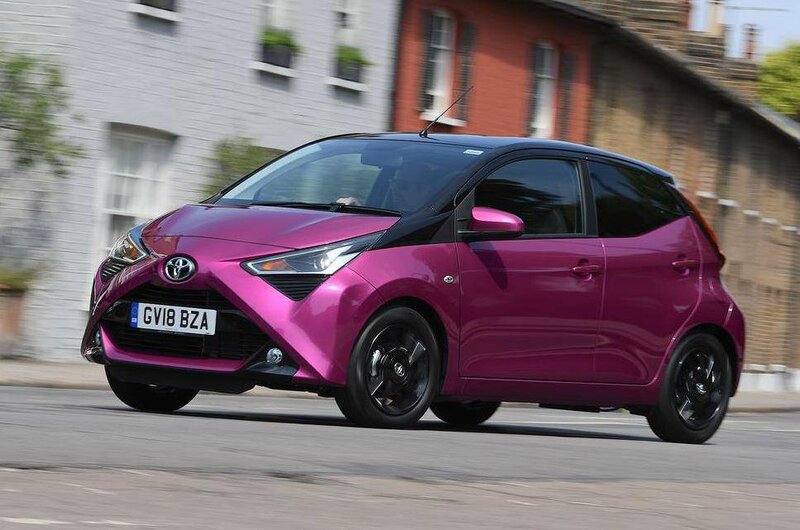 Like the SX4 S-Cross, Toyota's Yaris hatchback achieved a perfect score in petrol form (the hybrid model was only slightly behind on 98.2%), while its RAV4 was the most reliable large SUV, with a score of 99.6%. 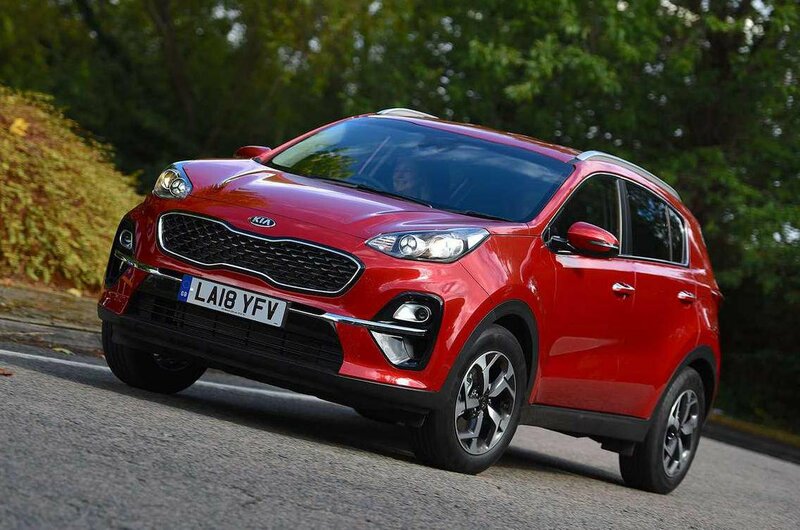 Kia offers its customers the reassurance of a seven-year, 100-000-mile warranty, but they clearly don't have to make use of it very often, with the brand coming equal fourth and the Sportage the best performing family SUV. 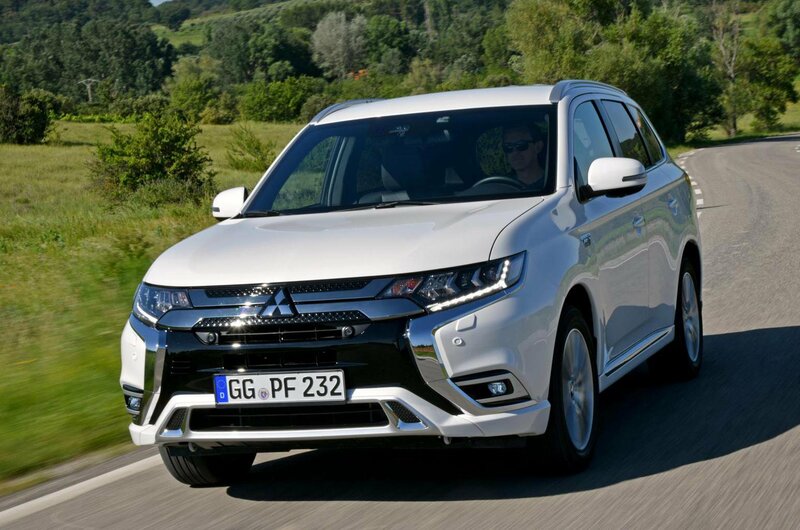 Mitsubishi's best performing model was its plug-in hybrid SUV, the Outlander, but the smaller ASX also suffered few faults. The number of repsonses for other Mitsubishis wasn't large enough for them to be included. 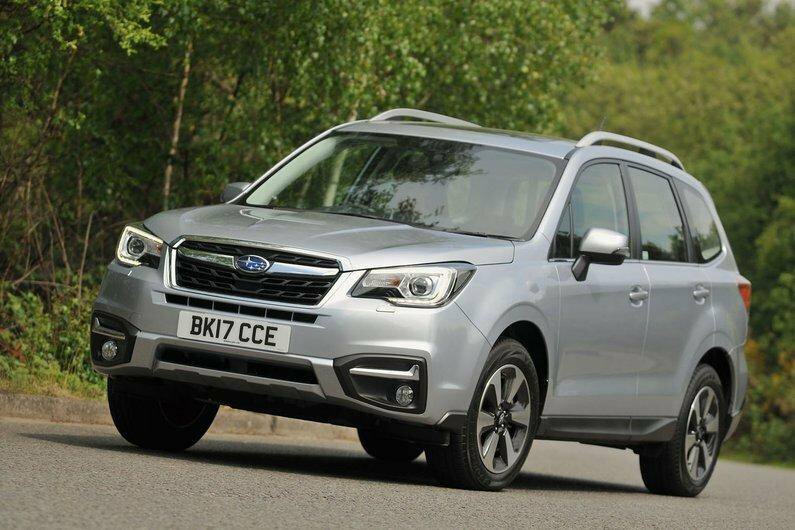 Subaru owners are another group that tend to rate their car's dependability as one of the main reasons for choosing it – which is handy, because the brand's models very rarely cause trouble. 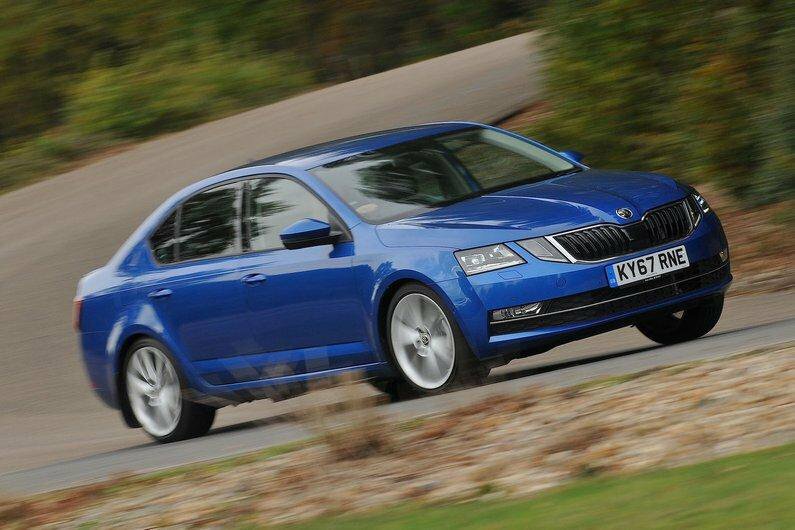 The days when Skoda was the punchline to jokes about poor build quality are long gone, although diesel Octavia hatchbacks and estates are apparently that bit more dependable than their petrol counterparts. 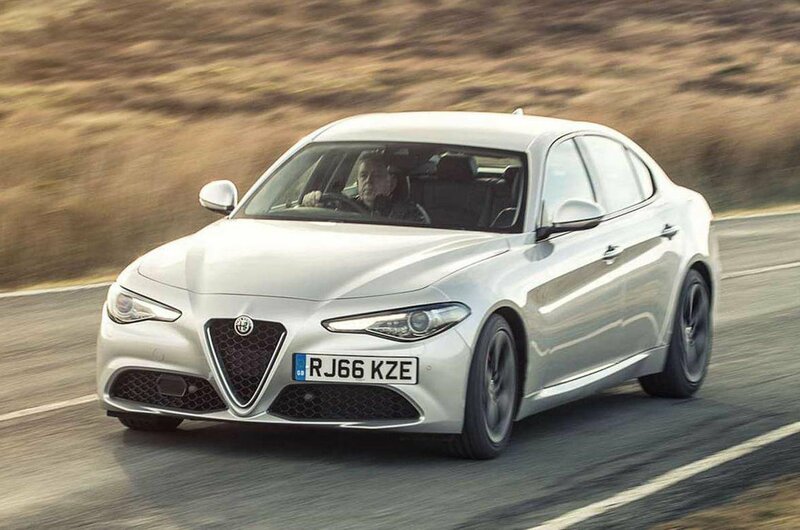 Like Skoda, Alfa Romeo isn't a brand you traditionally associated with reliability, but new models such as the Giulia executive saloon have helped it transform its fortunes. 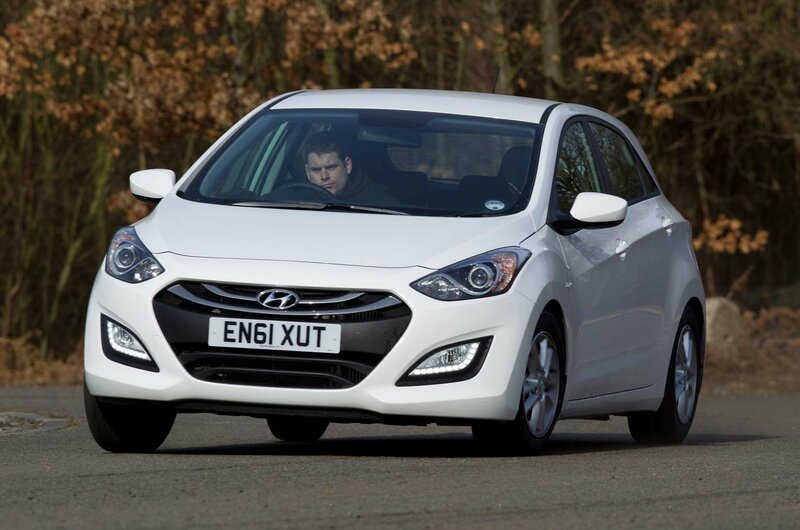 It didn't do quite as well as its sister brand, Kia, but Hyundai is still in the top 10, with the 2012-2013 i30 family car a particularly dependable choice. 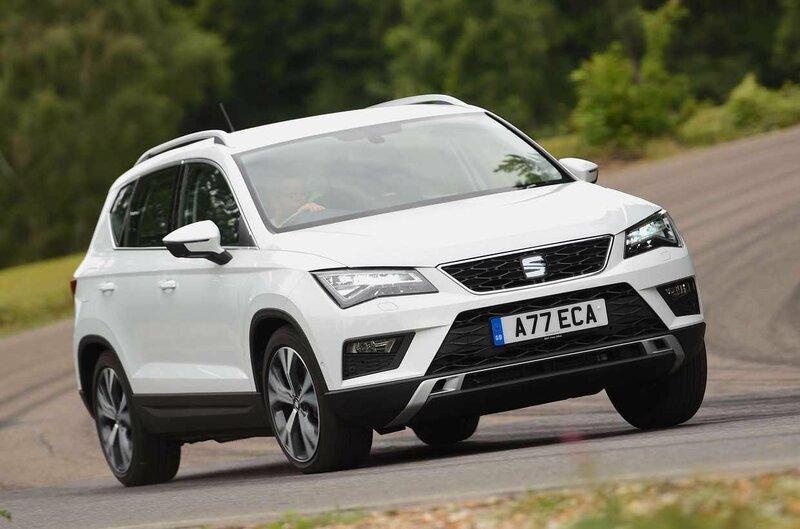 Seat likes to market itself as a sporty brand, but the likes of the Ibiza and Leon hatchbacks and the Ateca family SUV could just as easily be sold on their strong reliability record. 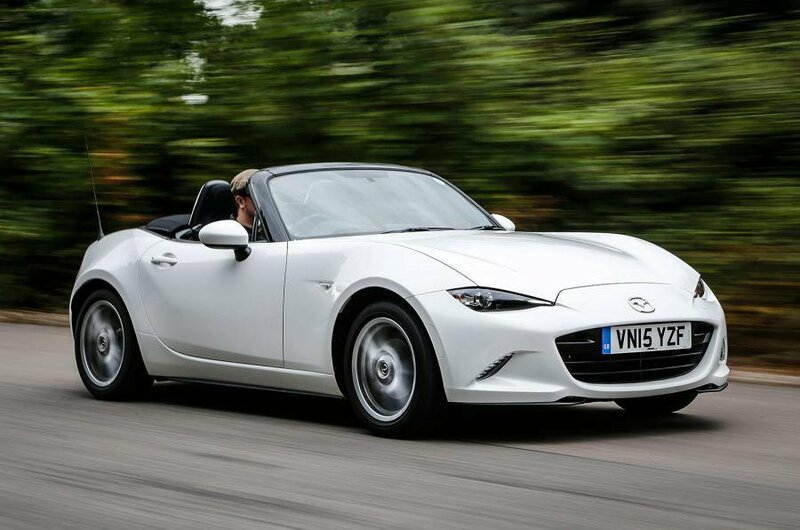 Mazda is just outside the top 10, but its owners still tend to be a pretty satisfied bunch; cars like the MX-5 sports car are clearly more than just fun to drive. 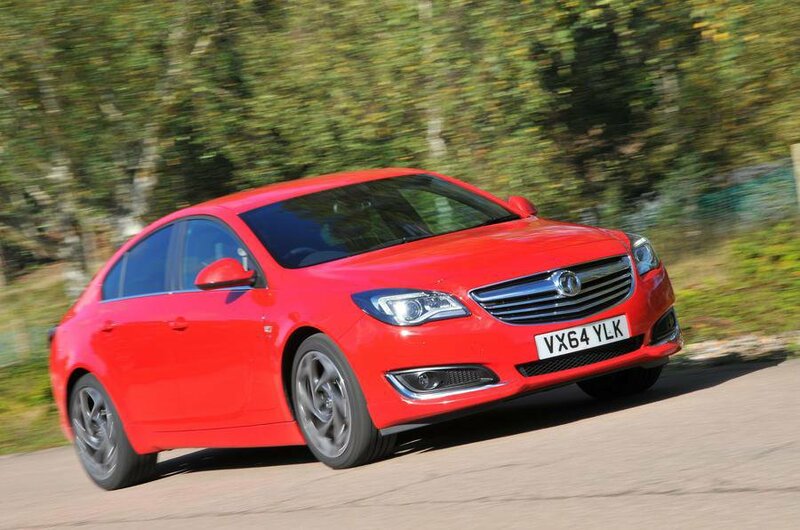 While owners of older Vauxhalls experienced their fair share of problems, the company's newer cars are much more impressive, with the Insignia and Mokka X the standout performers. 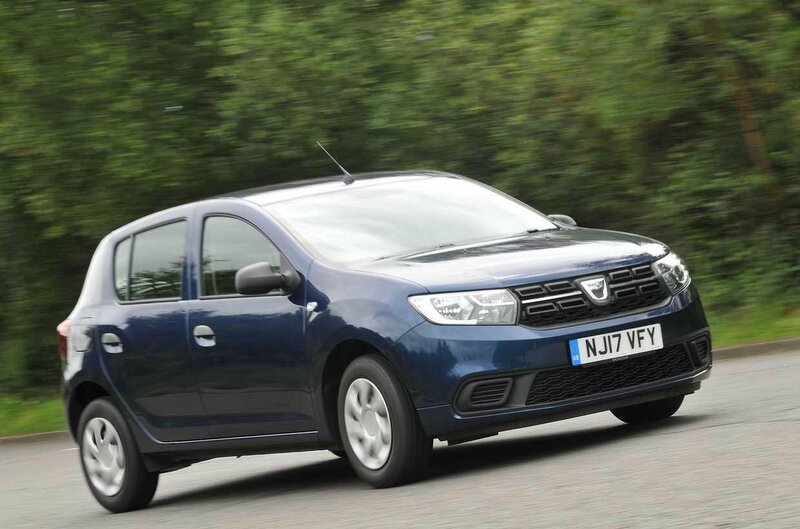 The strong performance of Renault's Dacia budget brand shows that it's not how much you spend, but where you spend it, that matters when it comes to reliability. 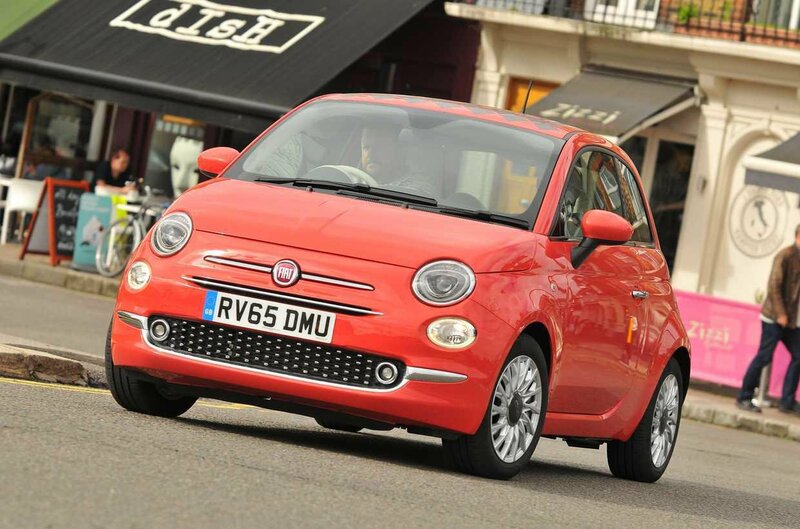 Some Fiat models are also among the cheapest cars on the road, yet the Italian brand's score was still well above the average of 91.7%. Honda is some way behind much of its Japanese brethren, due to the HR-V SUV being towards the bottom of its class. 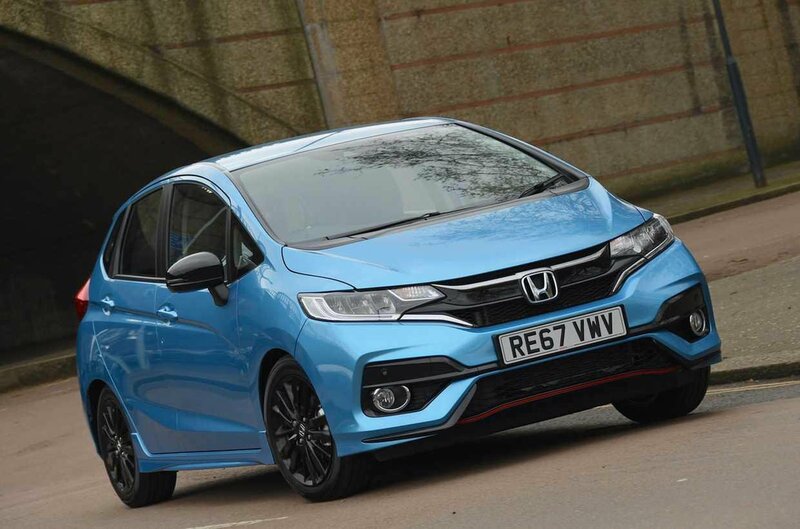 The Jazz puts in a double effort when it comes to small cars, however, with both the current model and the previous one scoring well. 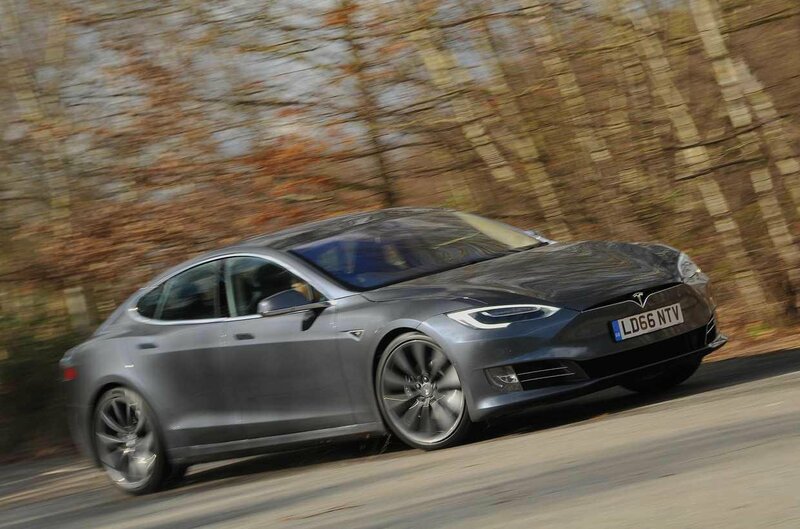 BMW marks the mid-point on this list, because while some models including the i3 electric car and current 5 Series luxury saloon perform badly in their classes, others – such as the previous 5 Series and the current X5 SUV – perform very well indeed. The previous generation Polo hatchback initially paints a bleak picture for Volkswagen, although the problem wasn't so much the number of issues reported, but that more than half of said issues rendered the car undriveable. 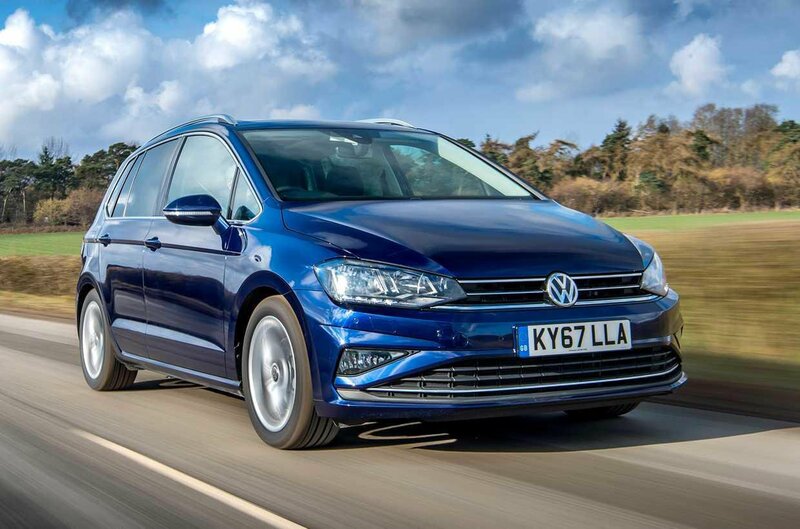 In the MPV, class, however, the Golf SV claws things back with a far better score. Ford's position in the bottom half of our table can be put in part down to the Edge SUV, with more than half of all models suffering problems. 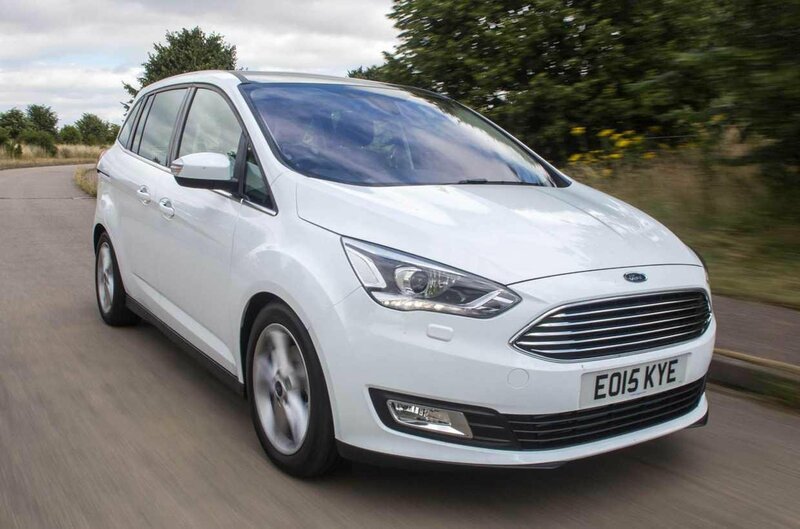 Redemption comes from the C-Max and Grand C-Max MPVs, where only around a fifth of cars developed faults. 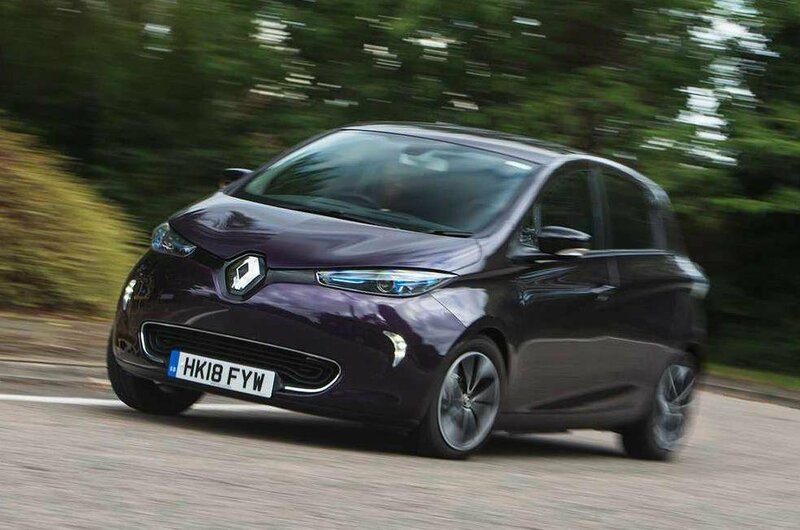 Despite its position towards the bottom end of our table, there is a silver lining for Renault; thanks to poor ratings for Peugeot and Citroën, it takes the accolade of being the most reliable French brand. 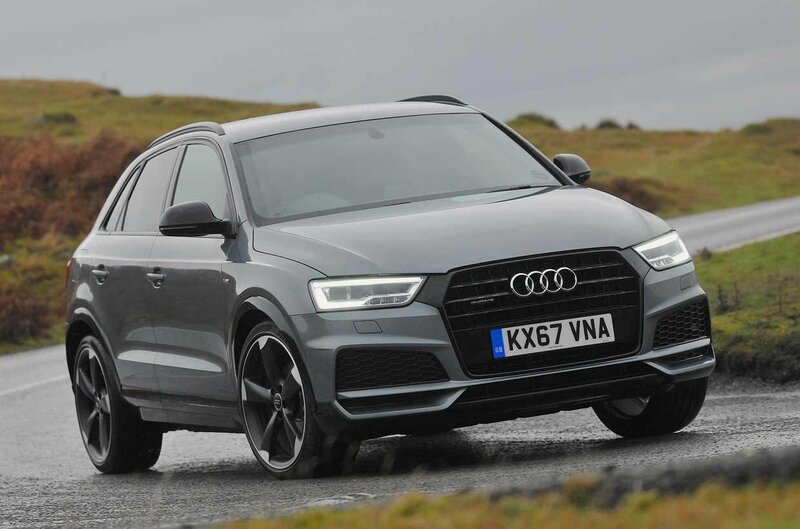 Several Audi models, including the current diesel A3 hatchback, the petrol Q3 SUV and the Q5 SUV come out towards the top of their classes for reliability, but we've also had plenty of complaints from owners of the diesel Q3 and the TT Coupé which bring that average score down. Tied with Audi for 20th position is Volvo. 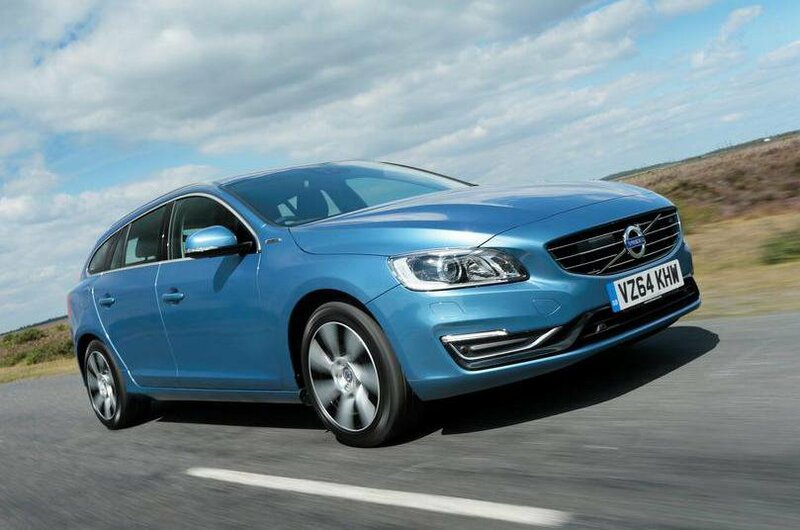 Its 2012-18 V60 was the most reliable executive car you, but elsewhere the Swedish brand doesn't perform so well. 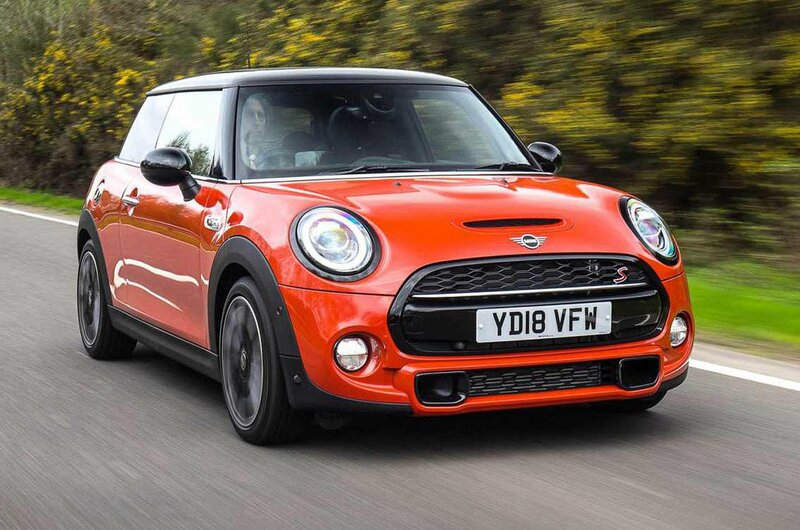 Mini is some way behind its BMW parent when it comes to reliability, although at least none of its cars are in the bottom three of any class. That said, there are no Minis present in any of the top threes, either. Porsche puts in the worst performance of any Volkswagen Group brand to be included in our survey. 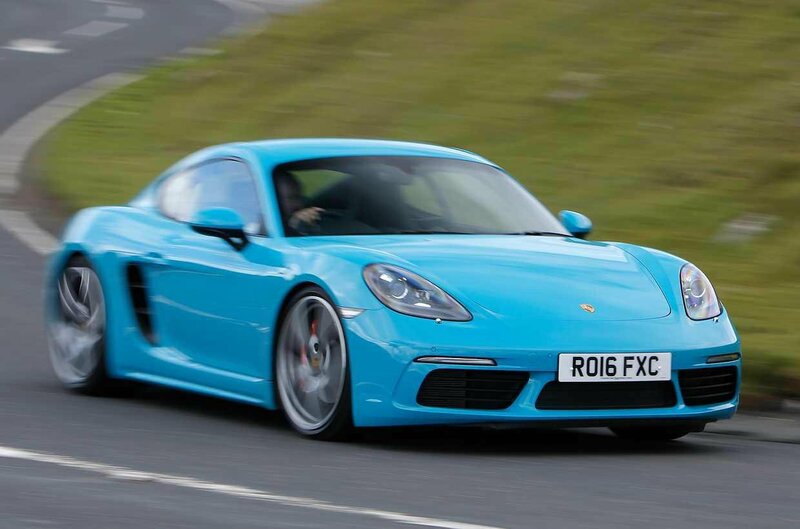 It's a tale of two cars, though, because while the 2012-2016 Cayman is among the worst performers when it comes to coupés, convertibles and sports cars, the current 911 is among the strongest. 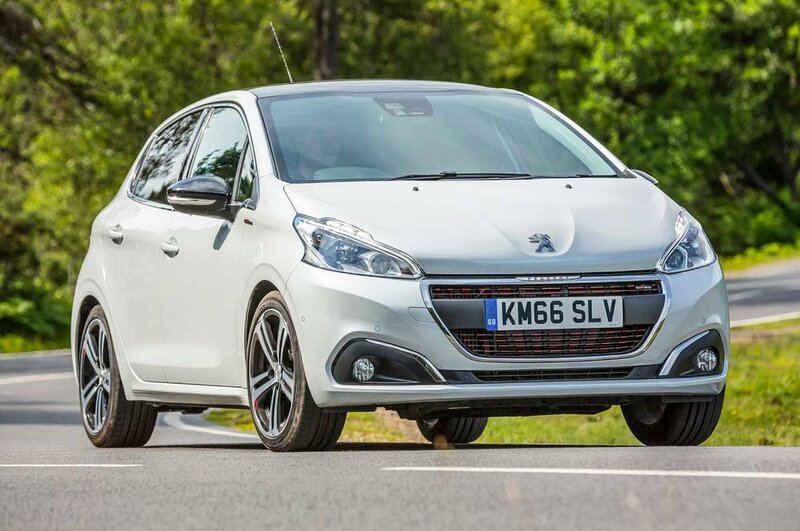 The Peugeot 208 and 308 hatchbacks are both the least reliable cars in their class, with the old 3008 MPV also among the bottom three in its market. There are a couple of saving graces, however: the current 2008 and 3008 SUVs are among the top three performers in their respective classes. Citroën puts in a marginally worse performance than its Peugeot stablemate, with two models – the C4 Picasso and C4 Cactus – at the very bottom of their classes. 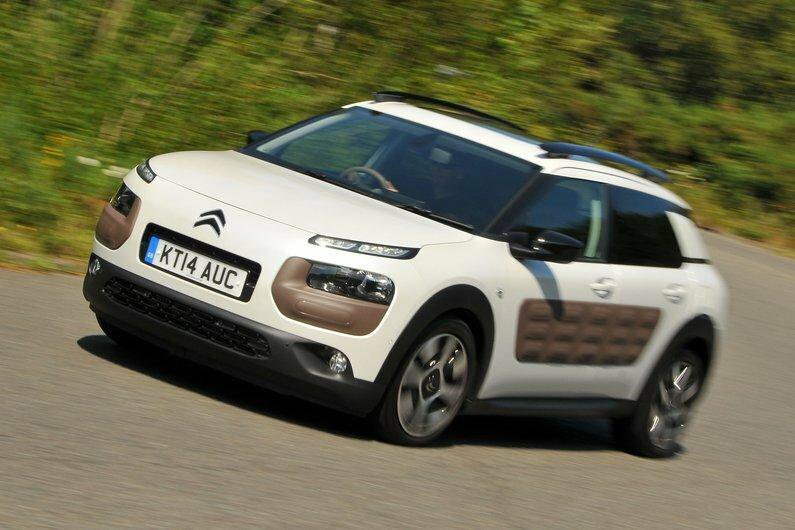 A further Picasso, this time the C3, is also notable in the MPV class for turning up plenty of faults. 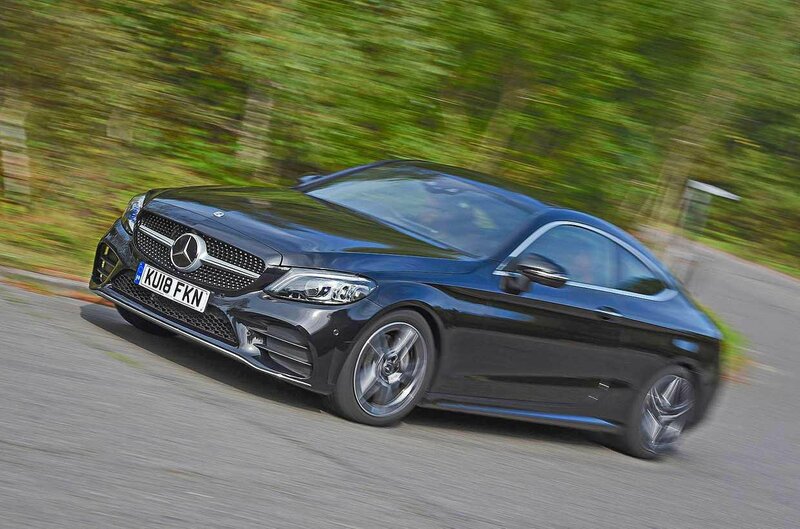 While two Mercedes models, the B-Class MPV and the old E-Class saloon, come out at the top of their respective classes, plenty more cars with the three-pronged star fall towards the bottom: the C-Class saloon, Coupé and Cabriolet, the current E-Class saloon and the old A-Class diesel hatchback. 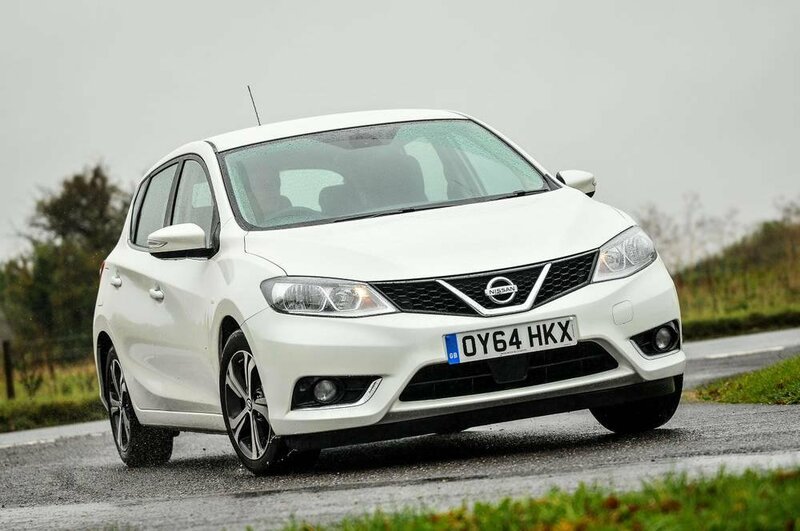 While most Japanese brands performed well, Nissan is fifth from bottom overall, with its Note and Pulsar hatchbacks and the Qashqai family SUV all in the bottom three in their respective classes. 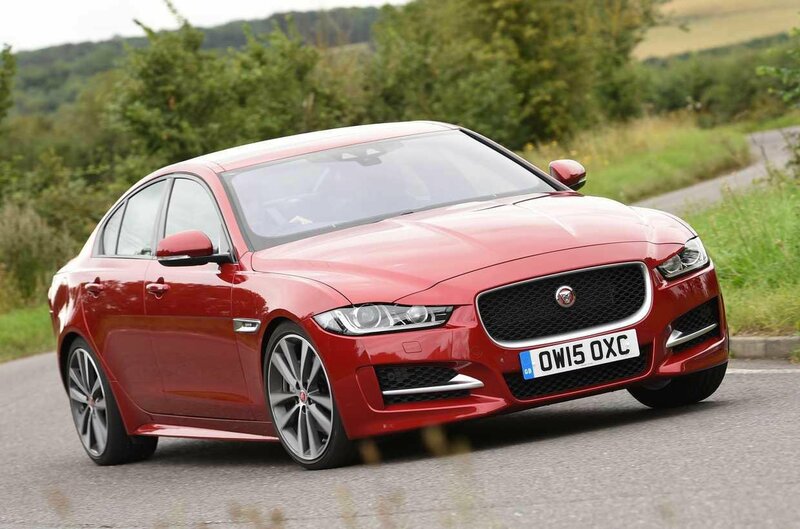 Jaguar finds itself itself towards the bottom of this list, too, due to a poor performance from models including the XE saloon. 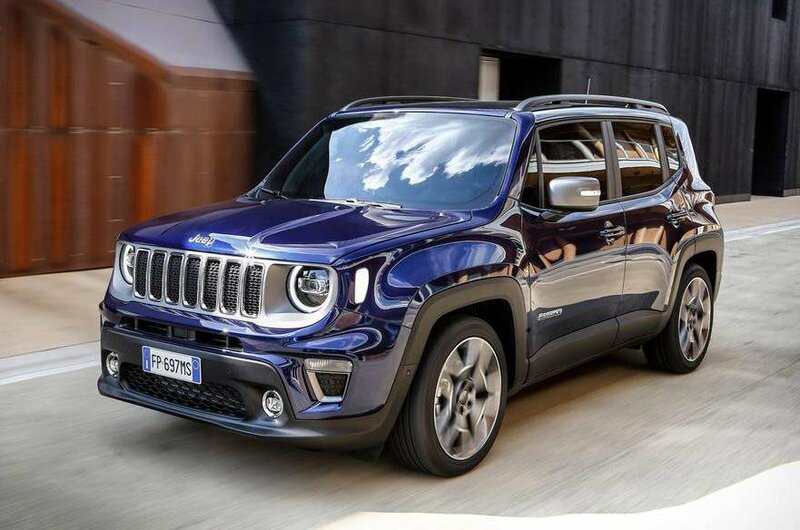 Jeep puts in the worst performance from the Fiat Chrysler Group. The Renegade forms the backbone of most complaints, with 47% of cars having problems in the first four years of ownership. Despite the popularity of its cars, plenty of Land Rover owners will get to know their dealers pretty well. 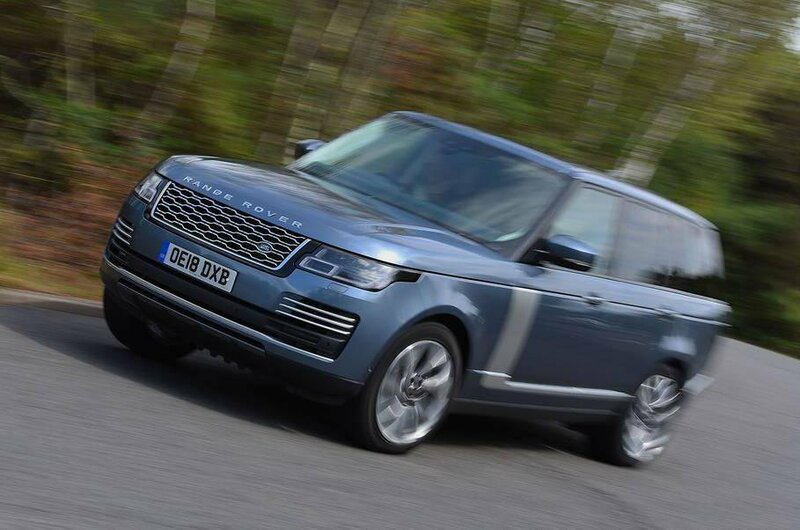 As an example, how's this: half of all Range Rover drivers told us they've had problems with their cars in the last year. Buying a new Tesla might put you at the cutting edge of technology, but our data suggests it will also give you regular reasons to head back to your dealer.